Give them the love they need. Image via Pexels. 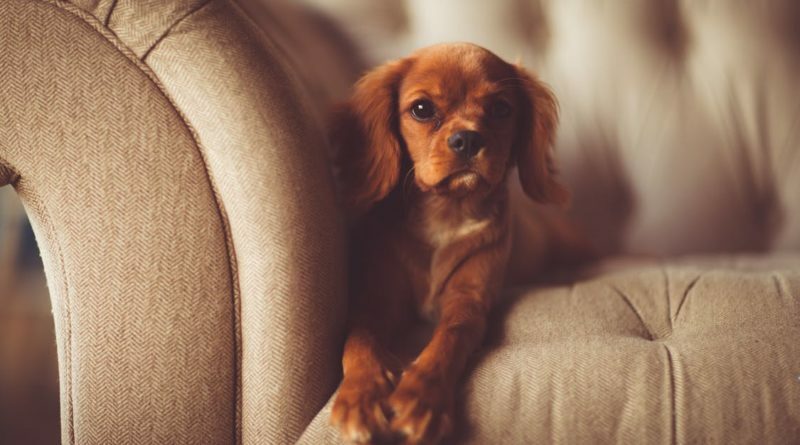 Whether you’re bringing a new dog or puppy into your home for the first time, or moving an existing pet to a new house, there’s always the issue of the adjustment period. As creatures of habit, it can be a real shock for dogs when all that they are familiar with is gone and they suddenly have to become accustomed to a new set of surroundings. The stress is often significantly greater when it’s not just a physical adjustment but also an emotional one. If you’ve just adopted, your new dog is also getting used to you/and your family, which is a process within itself. You know that you offer a loving environment with everything that they need, and that in time you’ll bond and form an inseparable relationship, but they don’t know that quite yet. 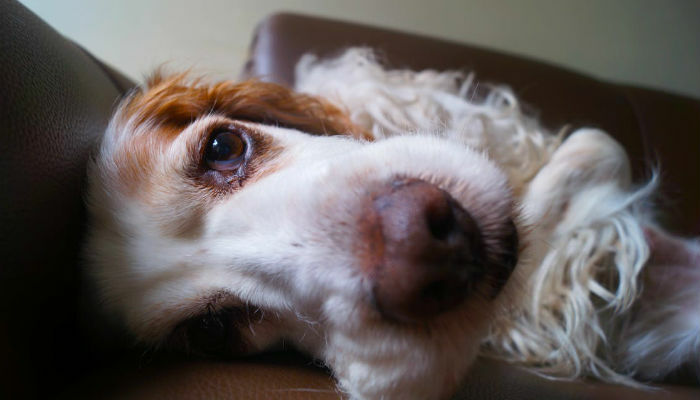 This period is critical for ensuring the correct emotional development of your dog and avoiding the development of mental health problems like separation anxiety and depression. You want them to come to love you and be totally comfortable in their surroundings, but you don’t want them to become entirely dependent. 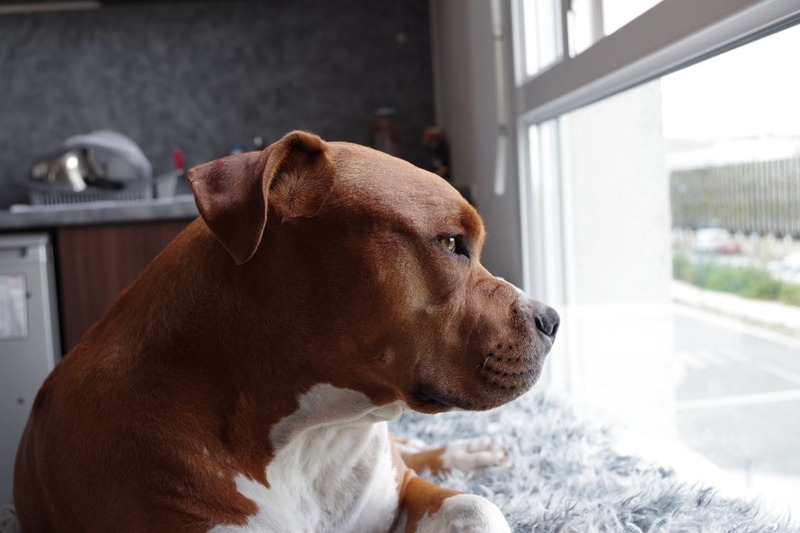 No matter what the circumstance or the reason for the move, the likely result is that your dog is feeling unsettled and insecure, when you simply want them to be happy. As is almost always the case, the good news it that there are many ways to make the process as easy and hassle free as possible. You never know, with a bit of preparation it might run a whole lot more smoothly that you were expecting. 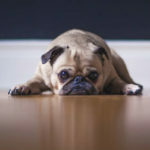 As we stated above, the main reason why a move can be stressful for your dog is that they are creatures of habit. They get used to their food, their exercise routines and the homes/apartments in which they live. The best thing you can do is keep the regular schedule going as close to normal as possible. Walking, feeding, playtime, cuddle time and time for bed. 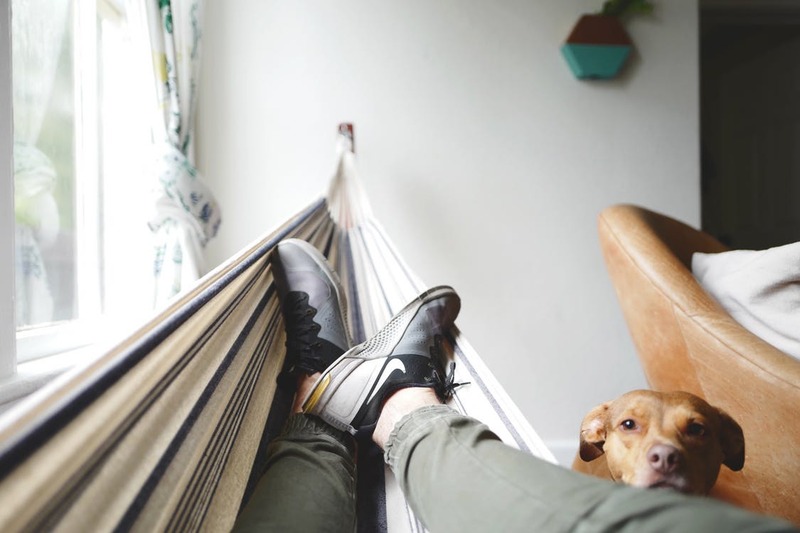 Set them up with their regular blanket or anything that has a familiar smell, and they should begin settling into the new environment with relative ease. We don’t want our poor dogs to be stressed. Image via Pexels. 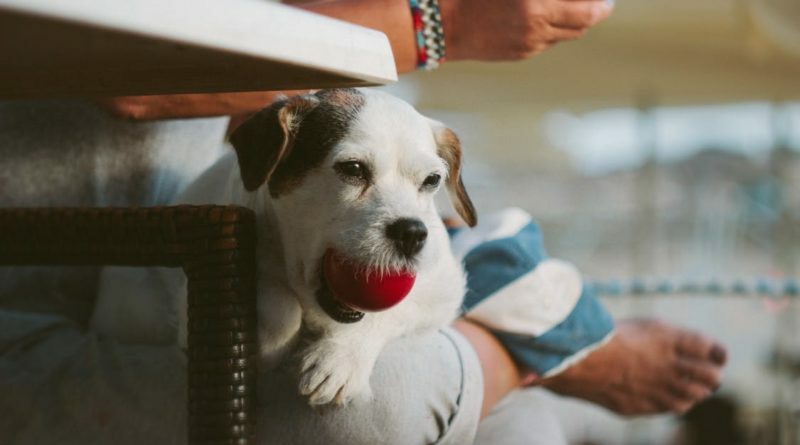 If you’re moving house, you might be tempted to buy your dog a wealth of new bits and pieces to fit the design theme or just add to the feeling of fresh beginnings. This will all be well and good within time, but during the adjustment period it’s crucial that you stick to their original pieces. 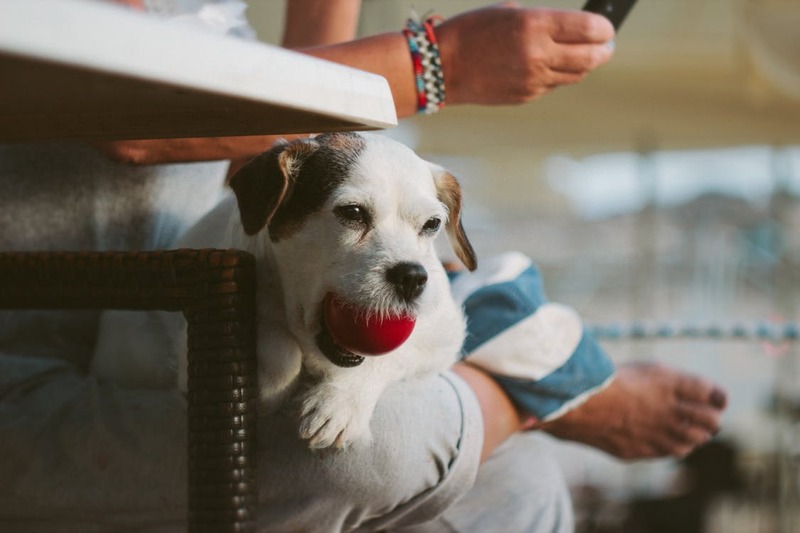 Beds, crates, toys, water dishes, treats and all items that they associate with home or use on a daily basis need to come with and be used in the same fashion. 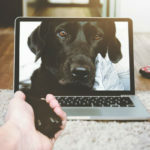 Set them up in similar places and your dog won’t feel quite as much of a loss of control. If you’ve just adopted, ask if you can take a few things that they used on a daily basis – even if it’s just a blanket or toy. Keeping familiar items is a part of this process, but it doesn’t just come down to the physical objects. You need to minimise anxiety by creating an environment of trust. 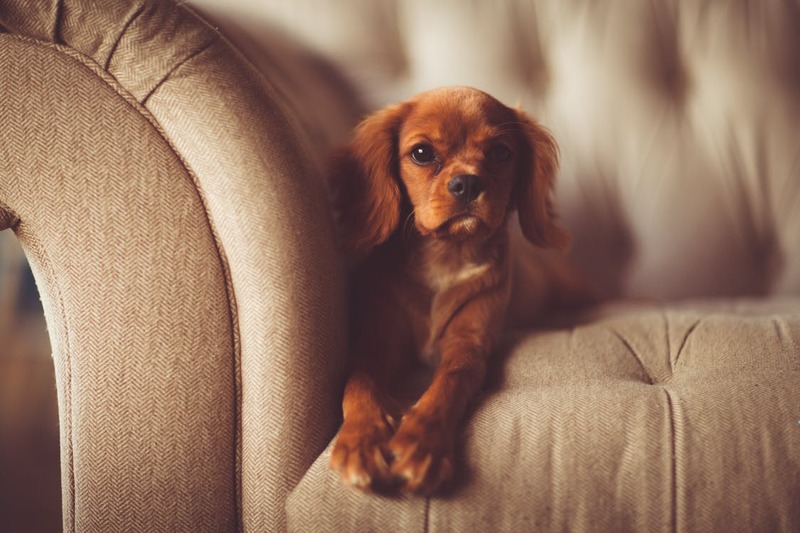 This is easier if you’re simply bringing a new dog into your home, as the space will be in order. If you’re in a fresh abode however, it’ll likely be quite chaotic for some time, and you yourself will also experience anxiety and stress. 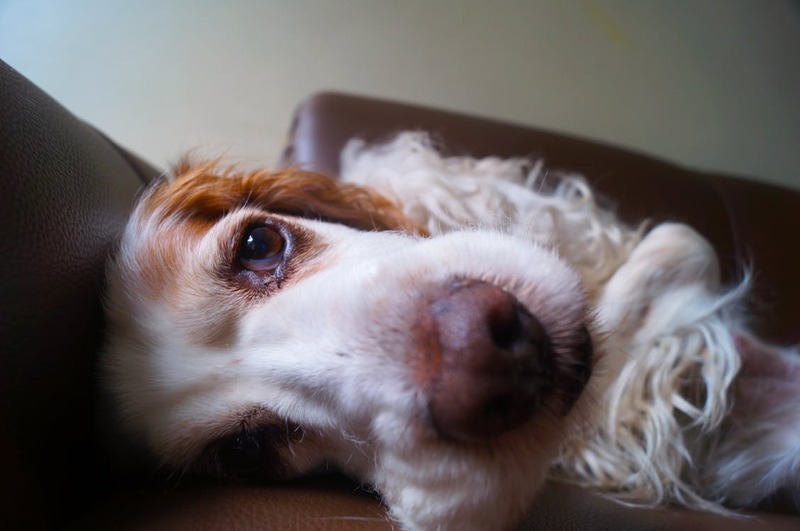 Most dogs will soothe themselves simply by being near you, so try not to be dismissive during this process, and make sure your beloved pet is getting all the love they need. Some might like to stay away from the madness and settle down in another room. If this is the case, make sure they get enough exercise and outdoor time with you when you’re not busy unpacking boxes or organising furniture. 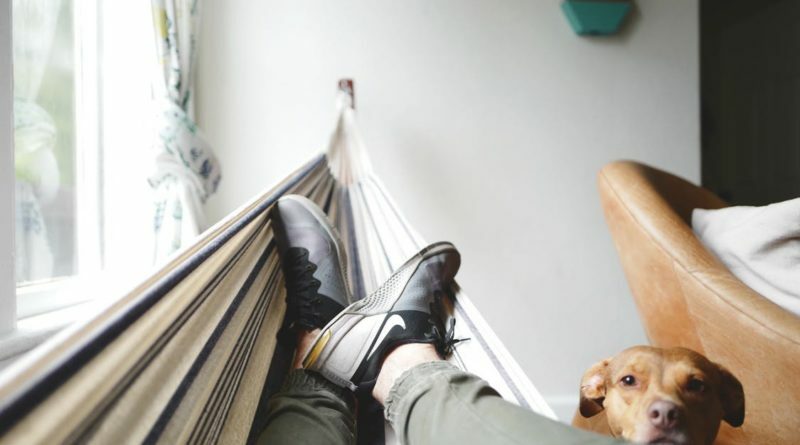 Try to get their space set up for them as early as possible – even if it’s a makeshift one, as having a retreat may be very important at this stage. They might follow you around if they’re feeling a bit freaked out. Image via Pexels. 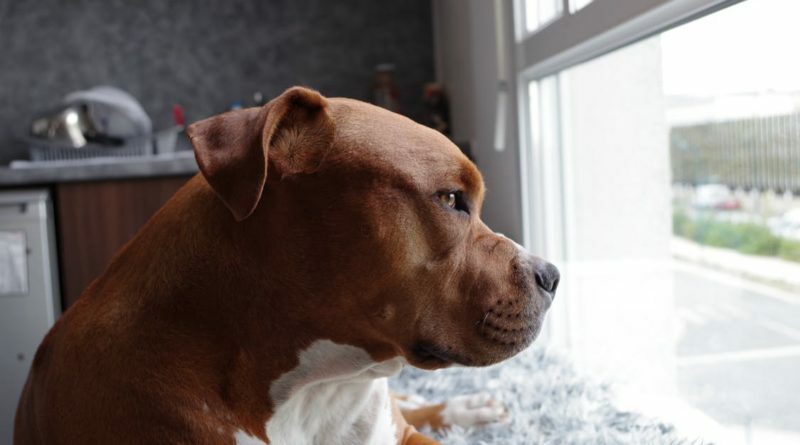 Moving and shifting can be somewhat of a dangerous process, particularly for four legged family members, who can quickly become scared and may run away. This is the last thing that anybody wants, so put a plan into action for how to take care of them and ensure their whereabouts during the move and the initial settling. We again suggest setting up a safe space at points A and B where they can retreat and relax away from the madness. 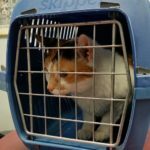 This is also a great time to make sure your pet is chipped and wearing an identification collar so that if worst comes to worst, the chances of them being returned to you are much higher. Once you decide to introduce your dog to their new surroundings, we suggest doing so progressively or with the room-by-room approach. 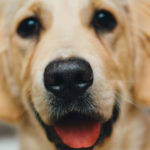 Give them ample time to assess and sniff pretty much everything as many times as they want to, this will allow them to become familiar with new items, placements of old items and the general feel of their new home. 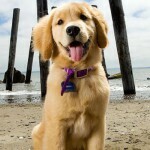 Dogs pick up on vibes, let them take their time to get used to all the new ones. If they’re extremely stressed, bad behaviours such as ripping up of carpet, destruction of furniture or urinating on the carpet may emerge. If any of these behaviours occurs more than once, you need to take action. Barking and pacing can be expected during the adjustment phase, but shouldn’t be excessive. It’s vital to keep an eye on them and make sure no repetitive and extreme behaviours are continuing for more than a few days. We want them to remain well behaved. Image via Pexels. No matter where you are or where you’re moving, the love you have for your dog will always be the same. Like humans however, sometimes dogs need to be shown a little more love than usual. A transitional activity such as moving is a perfect example of this, as their insecurities and fears will be heightened and you need to reassure them that everything is okay. Don’t allow dependent behaviour to develop, but do make sure that no necessary attention is lacking. Positive reinforcement is also completely okay, once they start calming down, let them know that this is the right behaviour by giving them a treat or some reassuring words that they can understand. Make sure they’re getting enough outdoor time! Image via Pexels. What do you think? 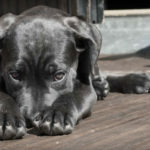 Have you successfully adjusted a dog to a new home? Do you have any tips or tricks you’d like to share? Let us know! 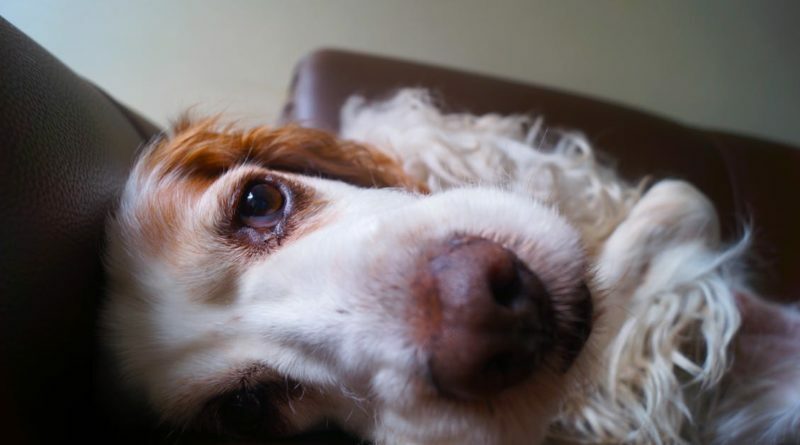 Can Dogs Live Happily in Small Apartments? Previous Post Does My Dog Have Separation Anxiety?